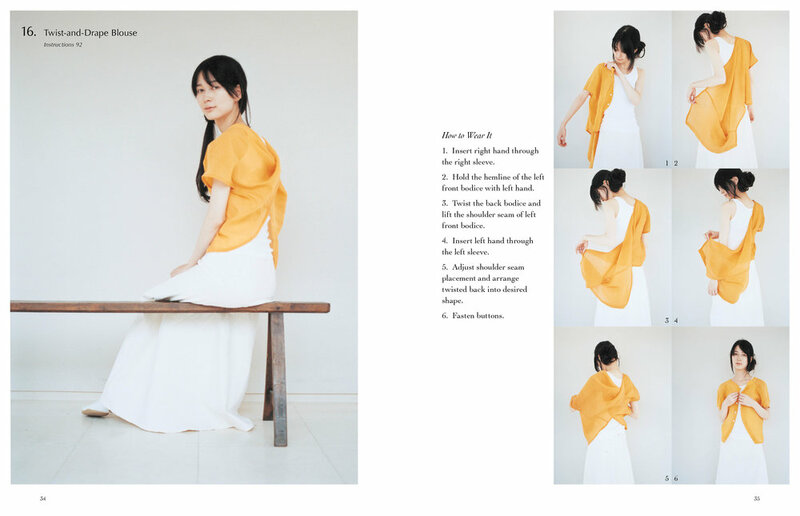 From graphic designer–turned–fashion designer Natsuno Hiraiwa comes Shape Shape, an ingenious collection of signature vests, collars, blouses, tops, skirts, and shrugs that can all be worn in a variety of ways and that are created for sewists of all skill levels. 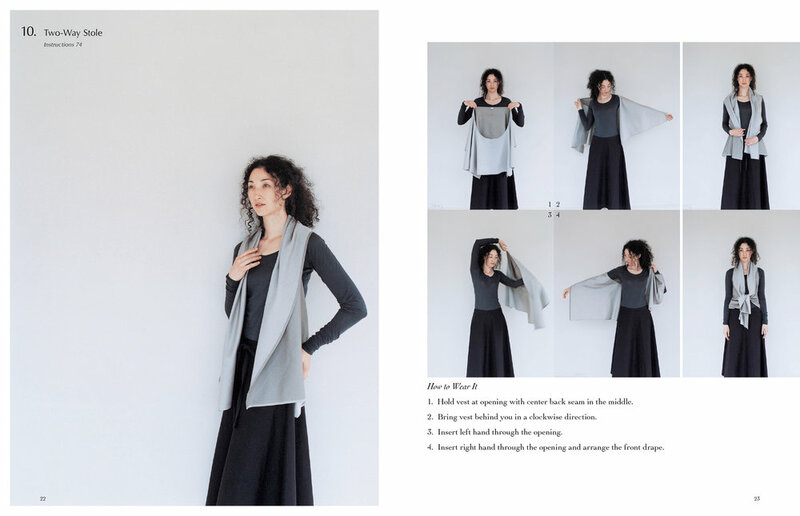 Designs feature draping and fastening fabric cut from single fl at cloth, artfully twisting fabric, and folding fabric in origami-like fashion. You’ll find unique construction guidance, one-of-a-kind garments that are fit for all ages, as well as a pattern insert. 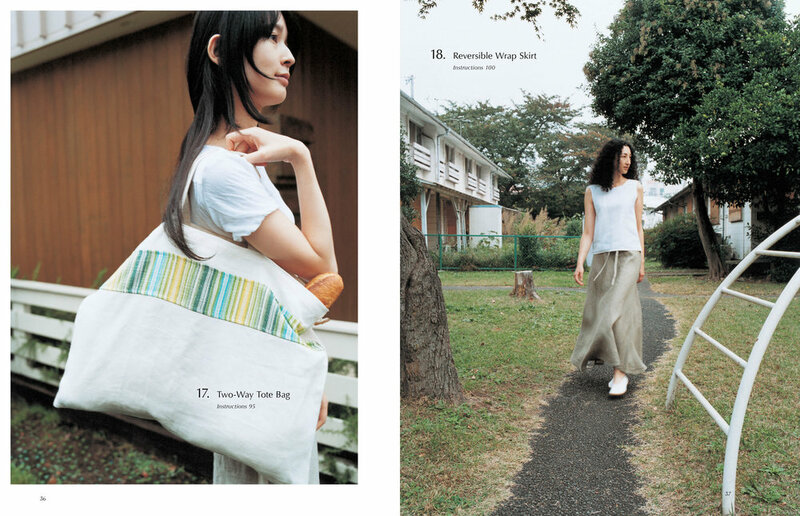 Shape Shape offers everything you need to sew minimally constructed designs with maximum visual impact.